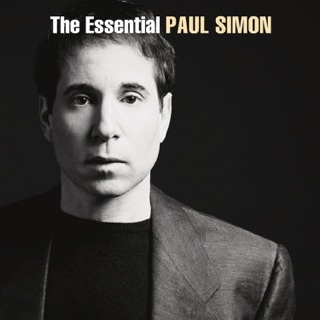 This recording of Paul Simon’s celebratory 2012 London concert is notable for including most of his landmark 1986 album, Graceland. Ladysmith Black Mambazo’s rousing harmonies light up “Homeless,” while many of the album’s original players from South Africa re-create the springy rhythms and exuberant instrumentation. 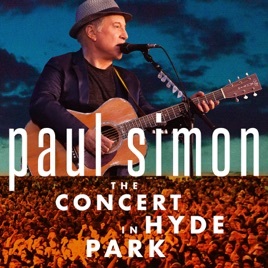 On other career highlights, Simon is upbeat (“Kodachrome”) and playful (“50 Ways to Leave Your Lover”), while the crowd echoes his haunting acoustic rendition of “The Sound of Silence” until it sounds like a hymn. This recording captures his genius showmanship and incredible arrangement, which lends the music his patented sophistication. 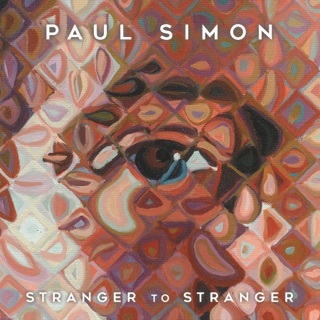 But as any Simon fan has surely noticed, his voice is leveling out with age and the recording quality here doesn’t help him out much. The real value to the recording is weight of the moment - the celebration of Graceland, with many of its original players, before a live audience. 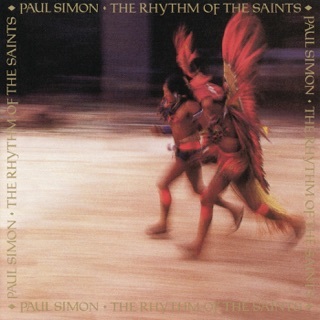 For that alone, this is well worth the purchase fan for any Paul Simon fan, but in general it does not surpass the liveliness of the 1990’s Concert in the Park album which includes Hugh Masekala (featured here) AND the incomparable Miriam Makeba <3!! Pretty good, but this practice of charging for "introductions" is absurd. 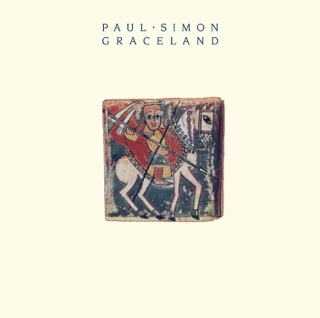 The best is the live "Graceland" stuff and a great interpretation of "The Sounds of Silence." 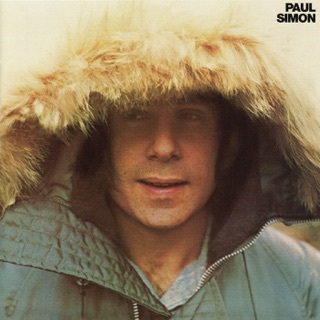 I recently saw Art Garfunkle & I saw Paul Simon on the Graceland tour. 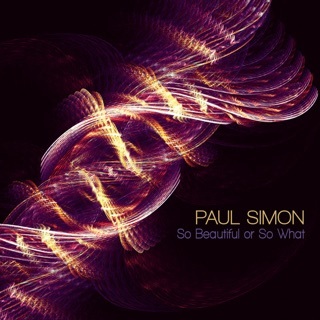 Paul was awesome, art not so much!!!!! !